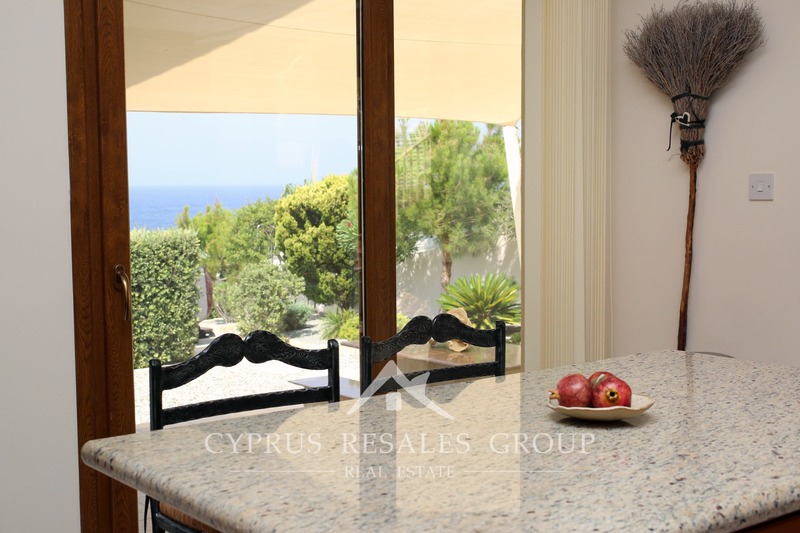 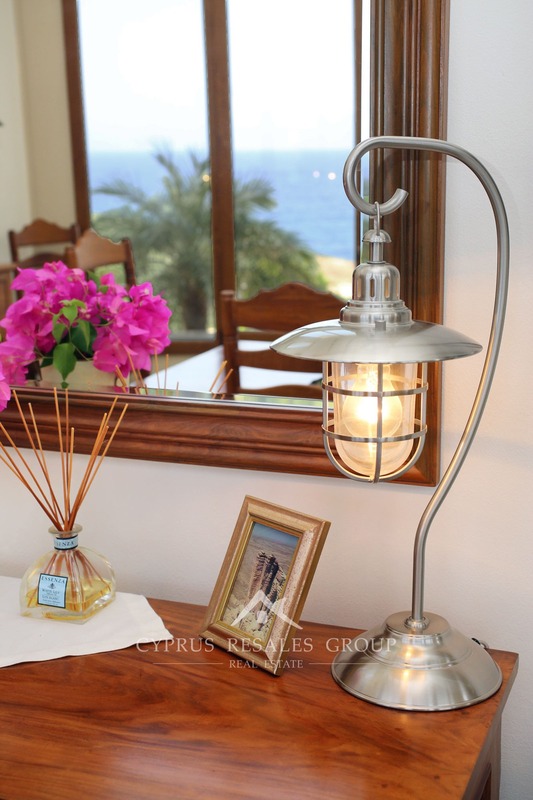 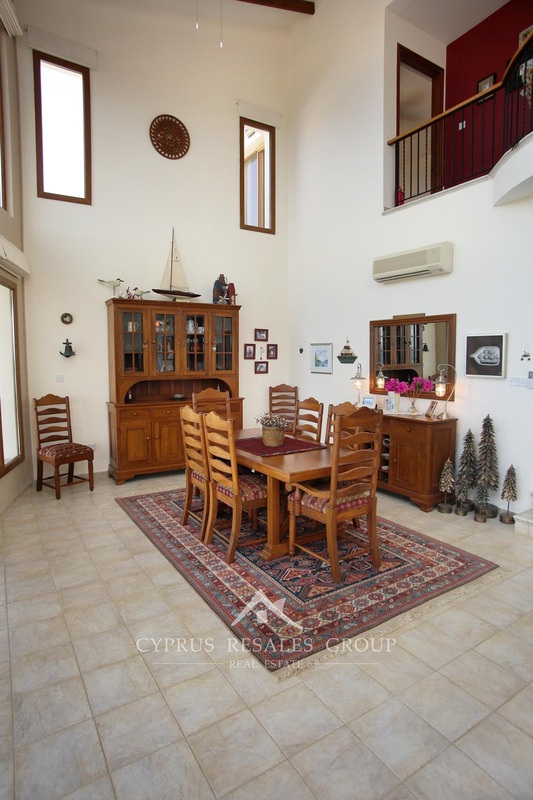 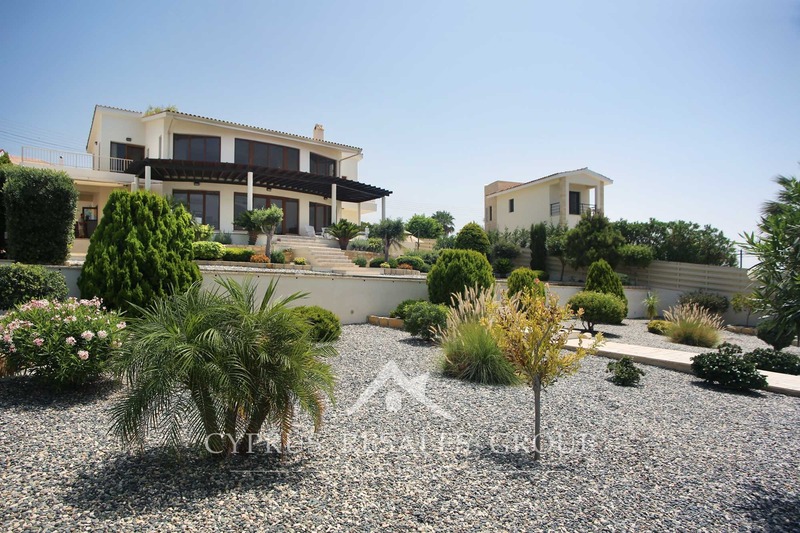 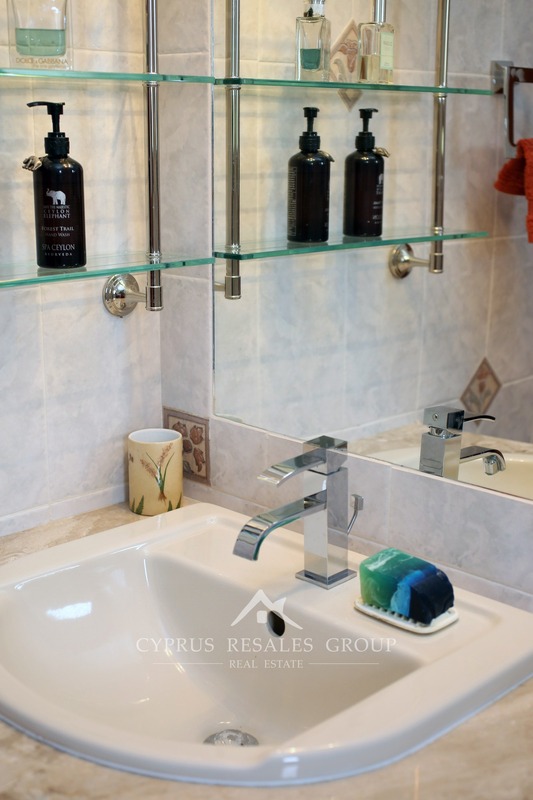 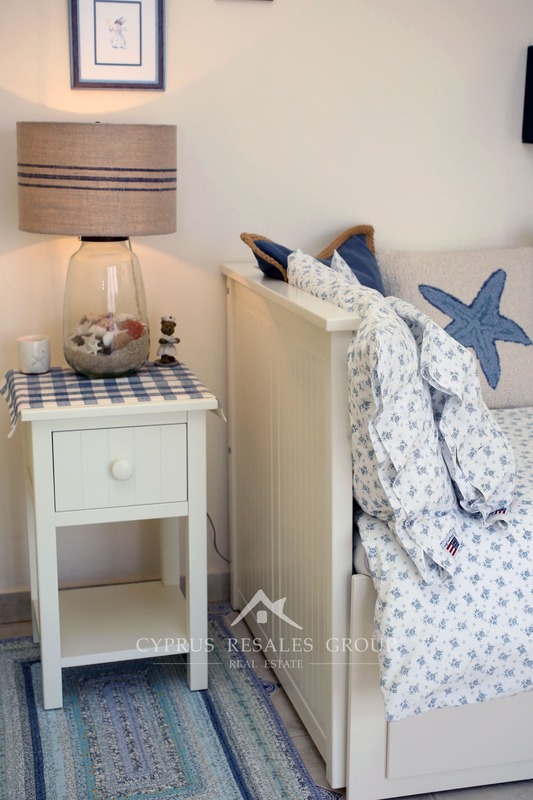 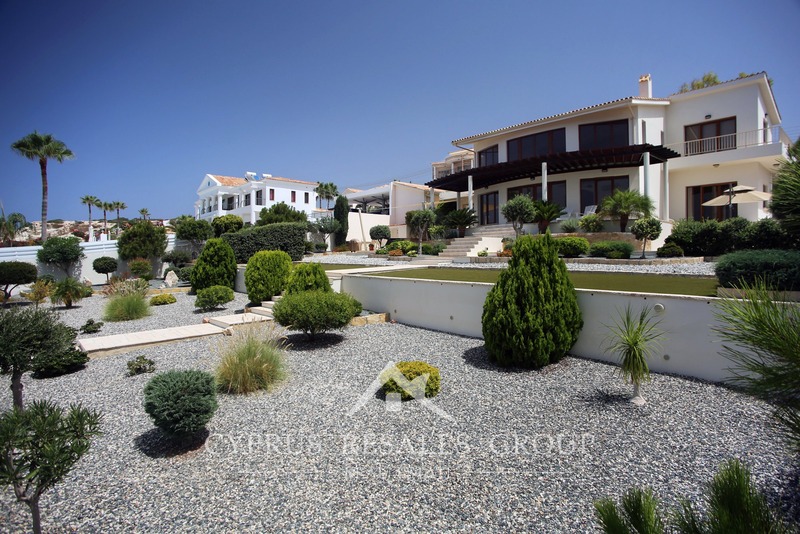 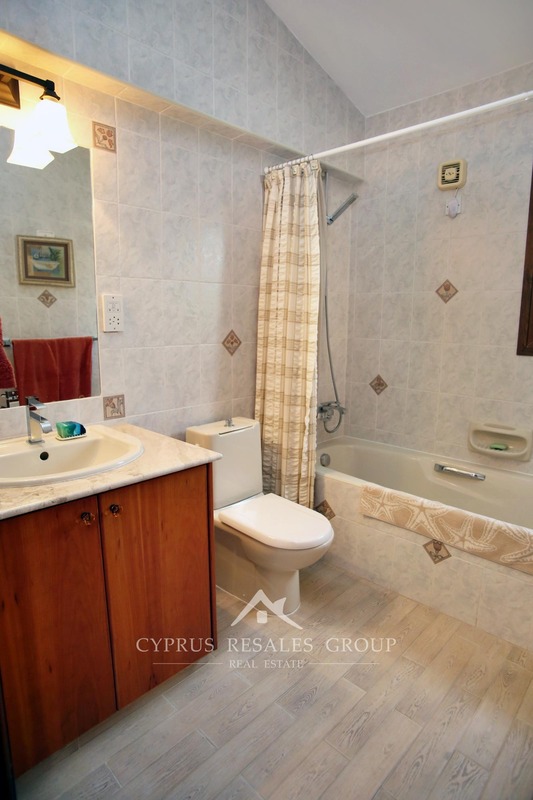 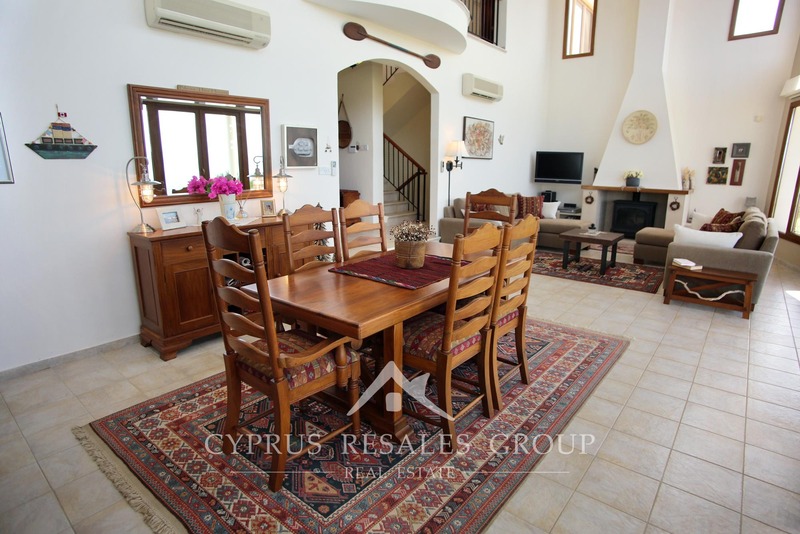 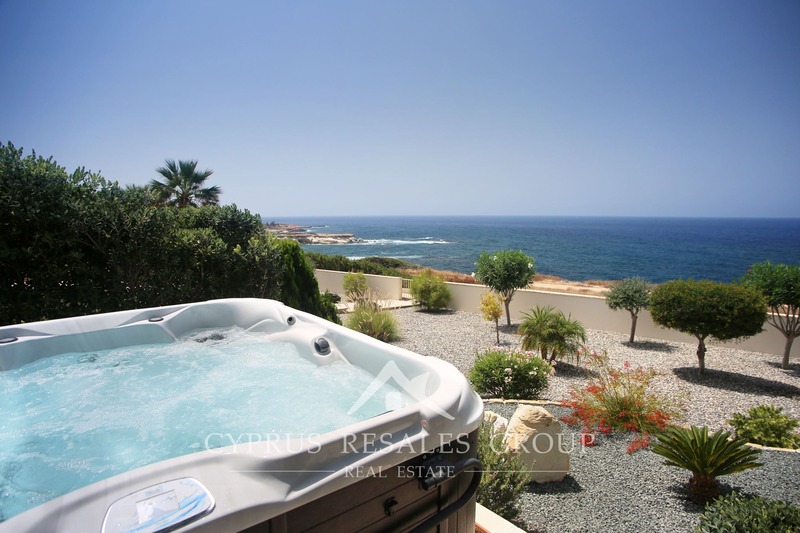 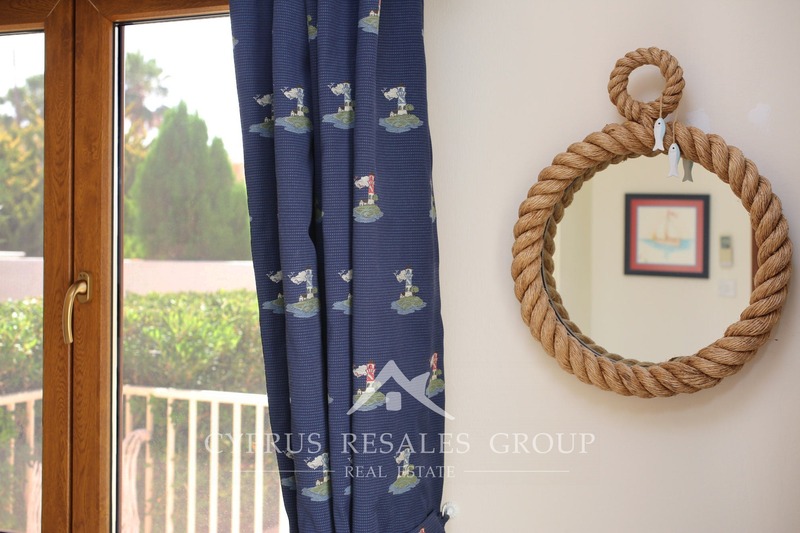 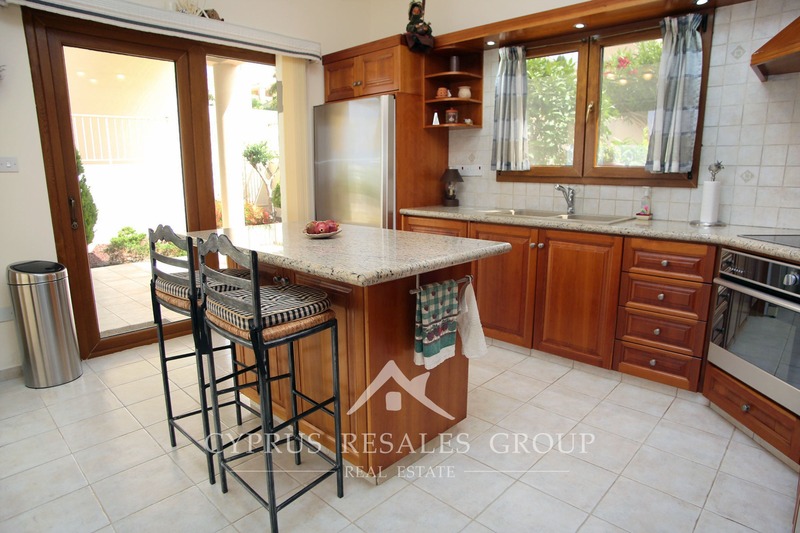 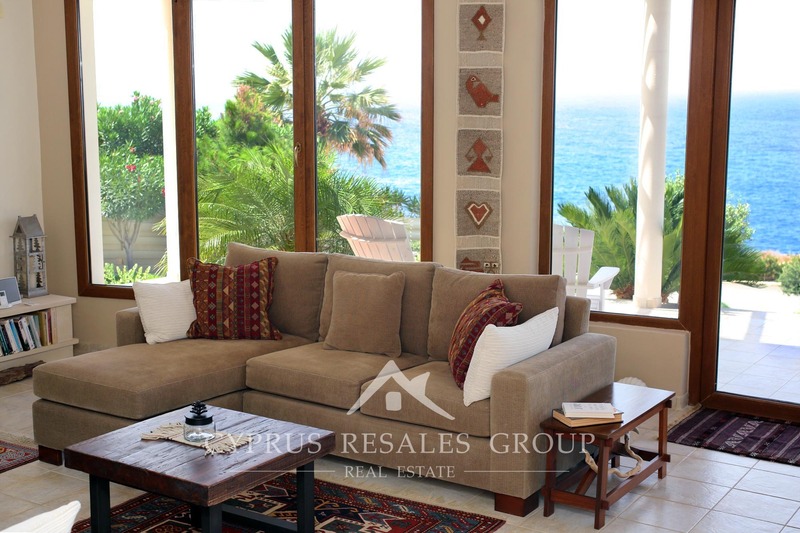 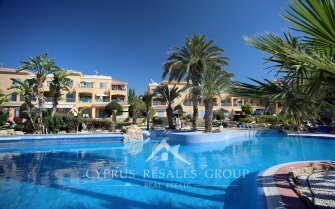 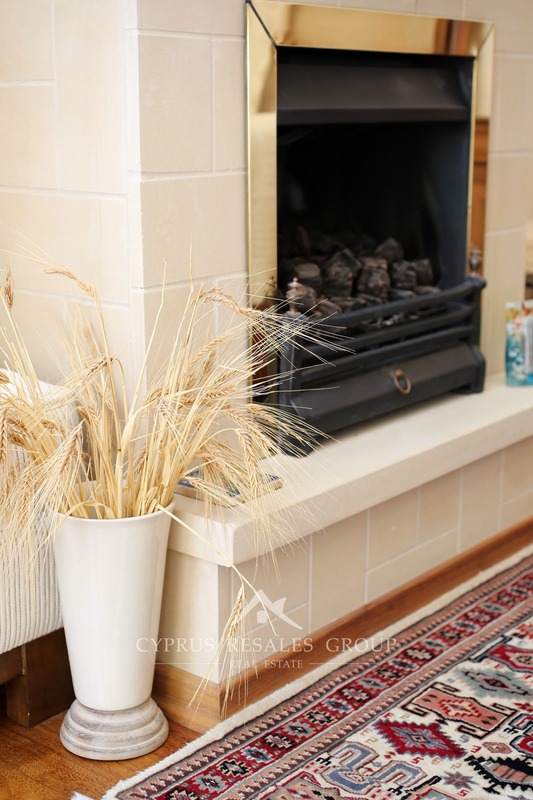 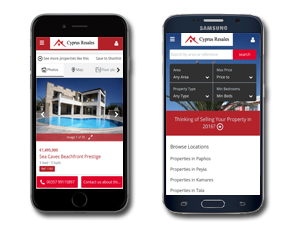 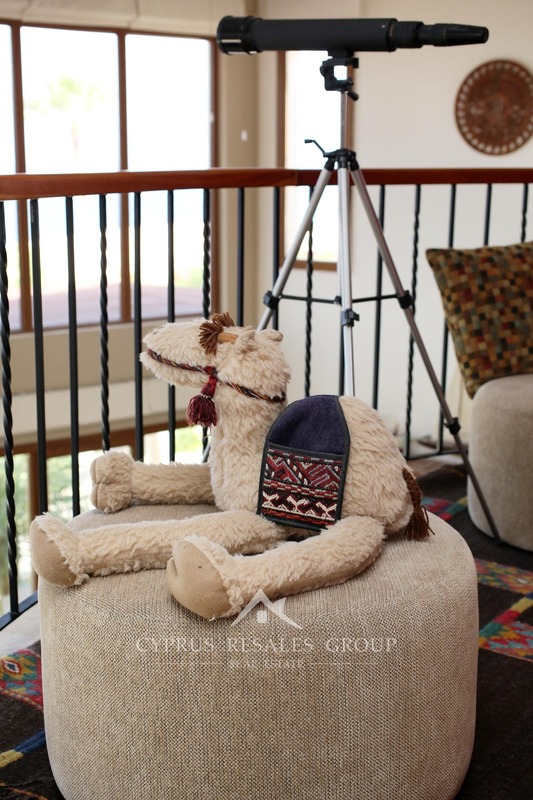 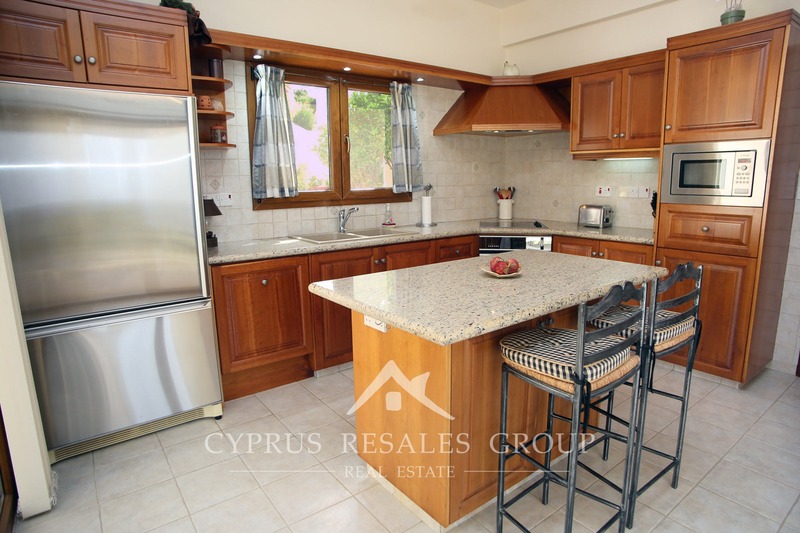 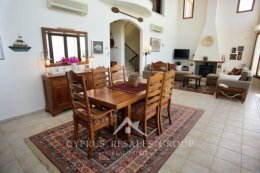 Cyprus Resales are delighted to bring fresh to the market this frontline Sea Caves property which sits on a vast plot on one of the most prestigious streets in the entire district of Paphos. 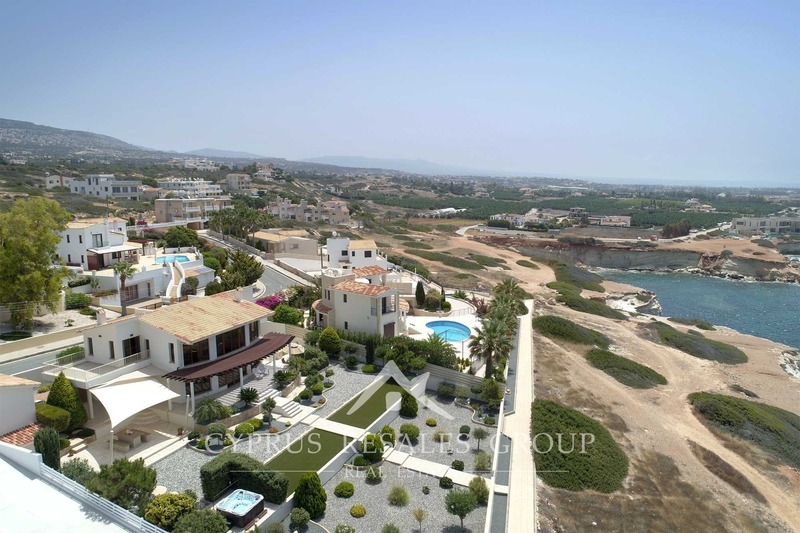 The desirability of the location is obvious – the high cliff edges are providing a unique stadium like aspect over the caves and crystal blue Mediterranean waters. 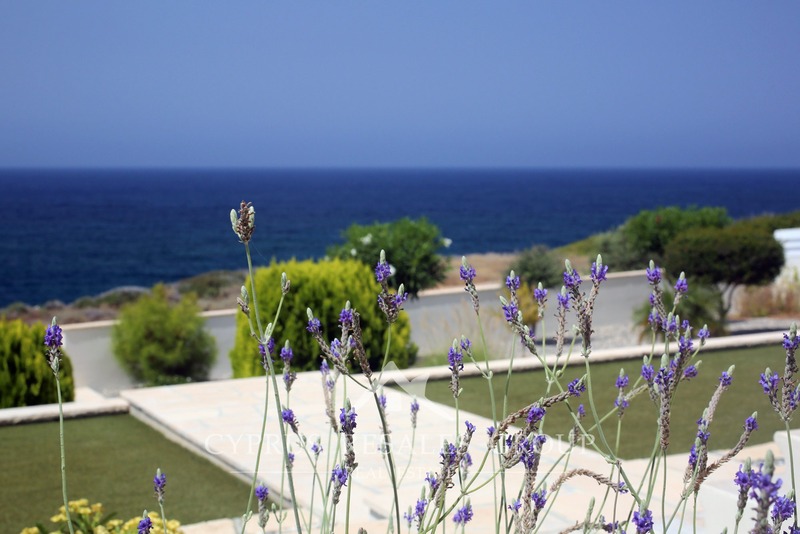 The waters around Sea Caves are home to a myriad of rare marine life from monk seals to flying fish – all visiting the seas at the bottom of your gardens while the coastal rocks have been sculpted by nature into remarkable shapes that could easily adorn a museum of modern art. 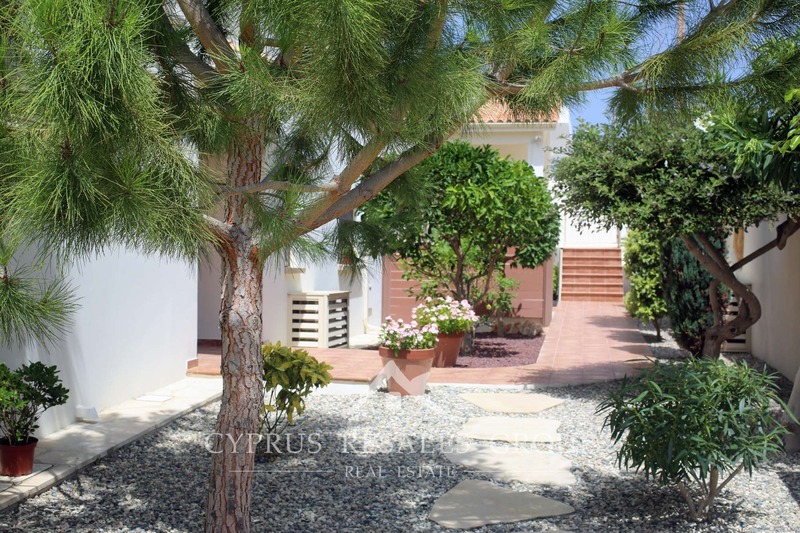 This family home has been built on perhaps the best plot on this already exclusive street. 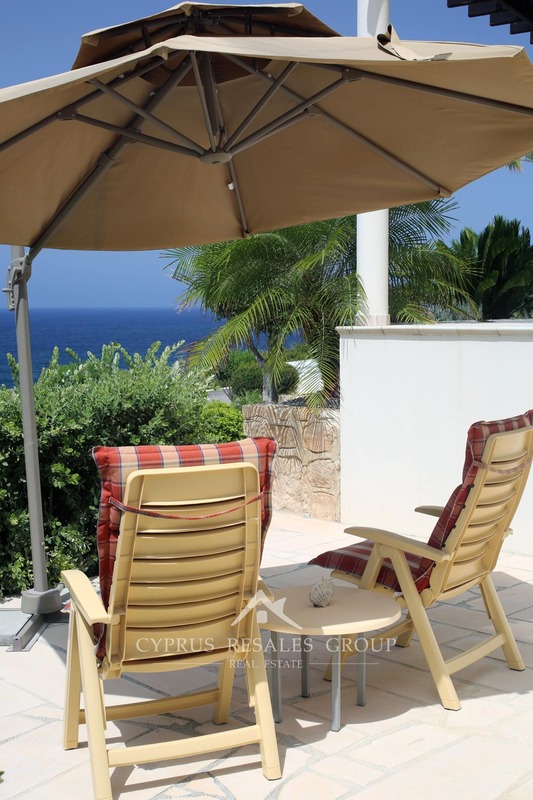 With perfect frontline views this property provides a once-in-a-lifetime opportunity to buy something unique and rare yet has scope to place your own signature on it and make your own. 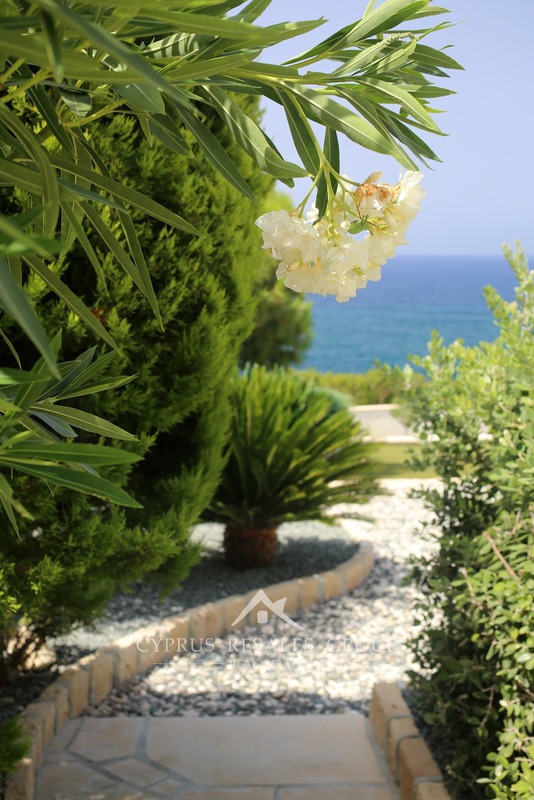 The bright greens of the garden only help accentuate the surrounding blue of the sea and the sky. 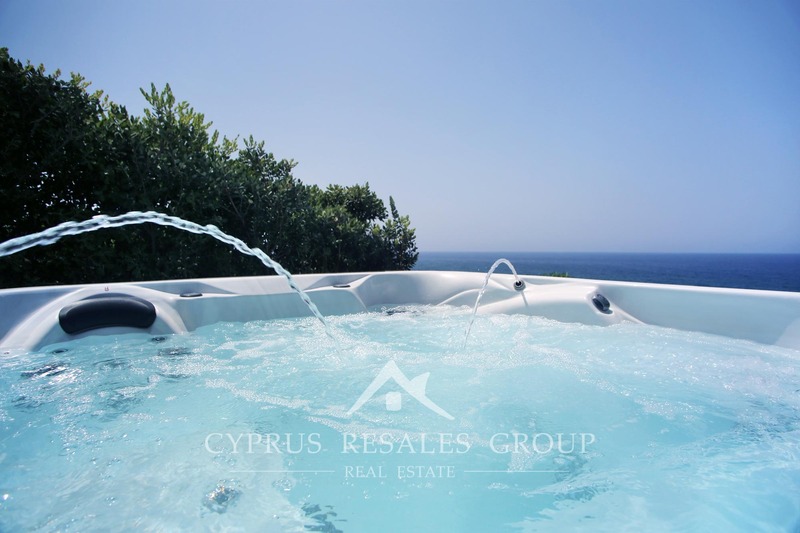 There is lots of space in the garden to add more “blue” with the addition of a signature swimming pool (currently garden accommodates a jacuzzi) that can be designed with all the modern features to suit your individual tastes. 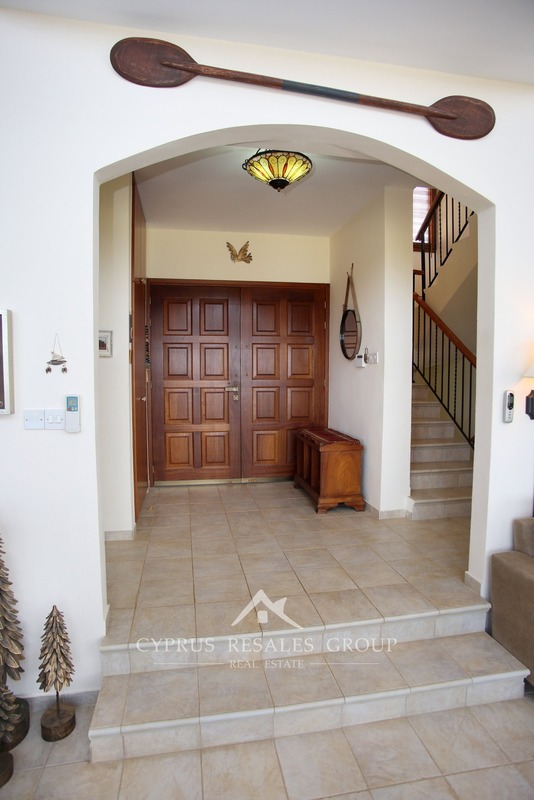 Entering via double doors we are welcomed by a central hall leading to the living room. 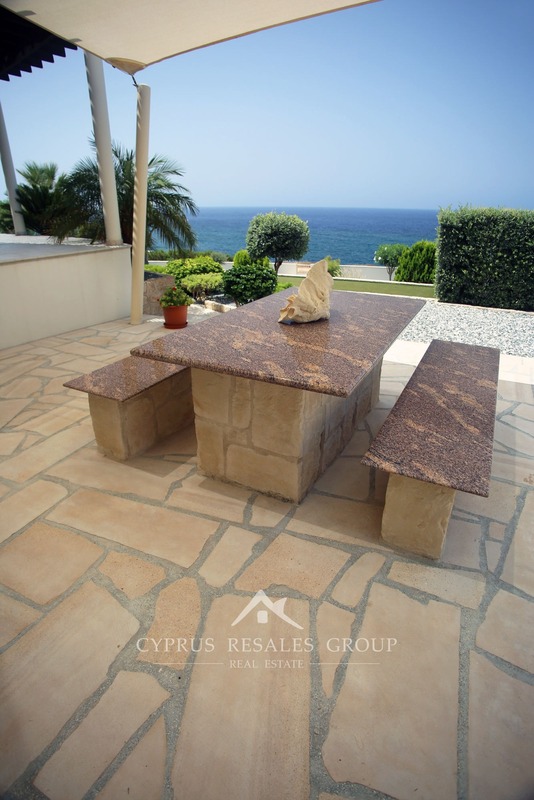 Here you will just want to sit down, take a breath and enjoy what is the most stunning of vistas. 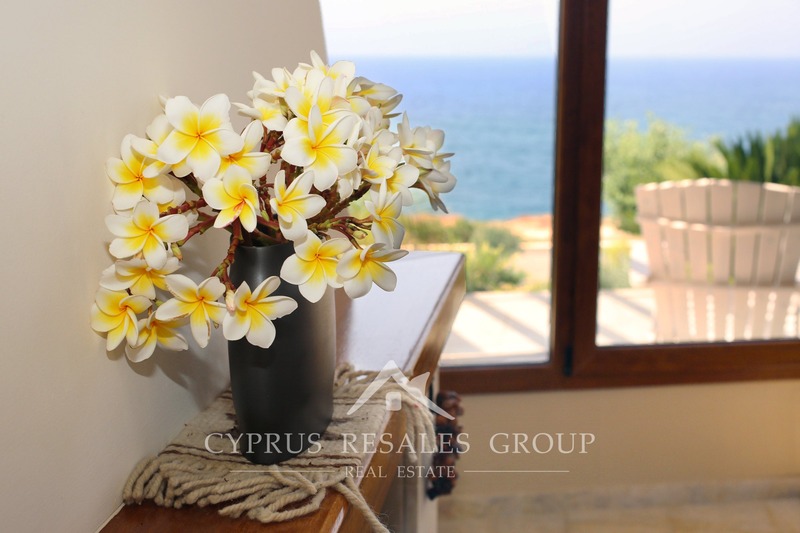 High windows allow your eyes to feast on even more sea and sky – a visual festival that will enchant you and leave a lifelong impression on anyone lucky enough to own this remarkable house. 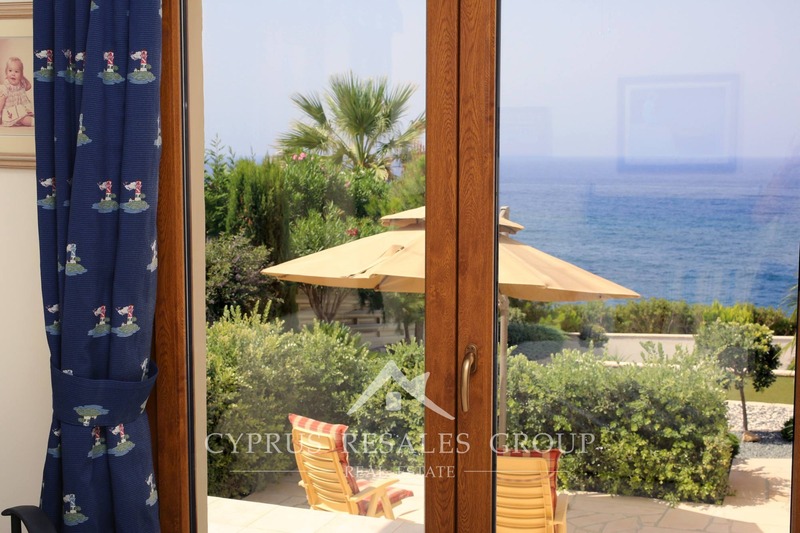 The windows have been perfectly designed to make the very most of the spectacular sea views. 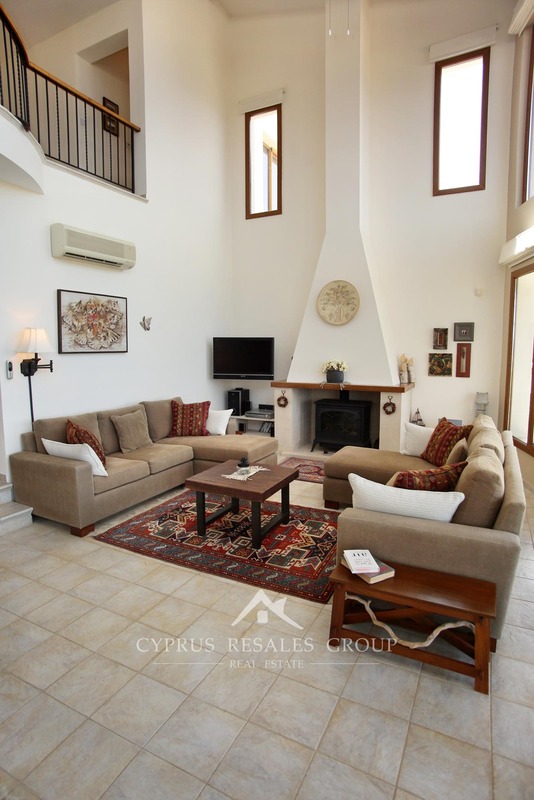 A traditional fireplace provides a central focus to this welcoming room with the chimney structure drawing the eye the high beamed ceiling and the upper gallery. 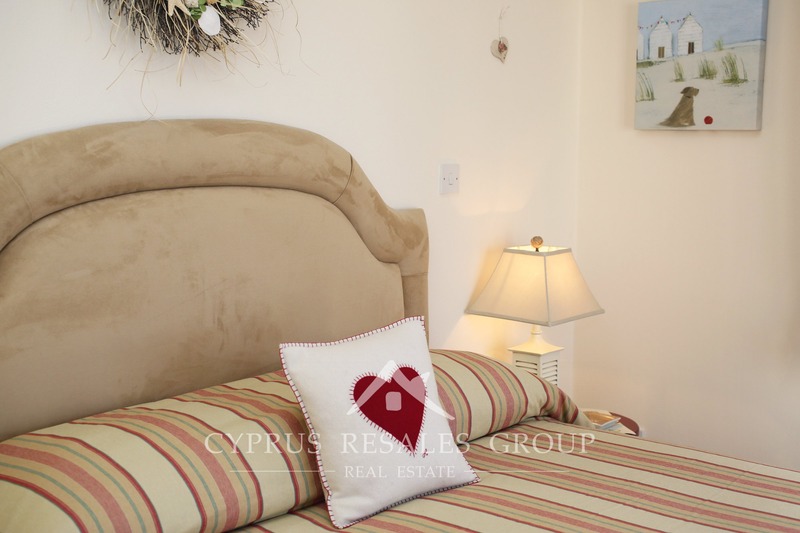 A double bedroom is located on the ground floor with a separate shower room and toilet. 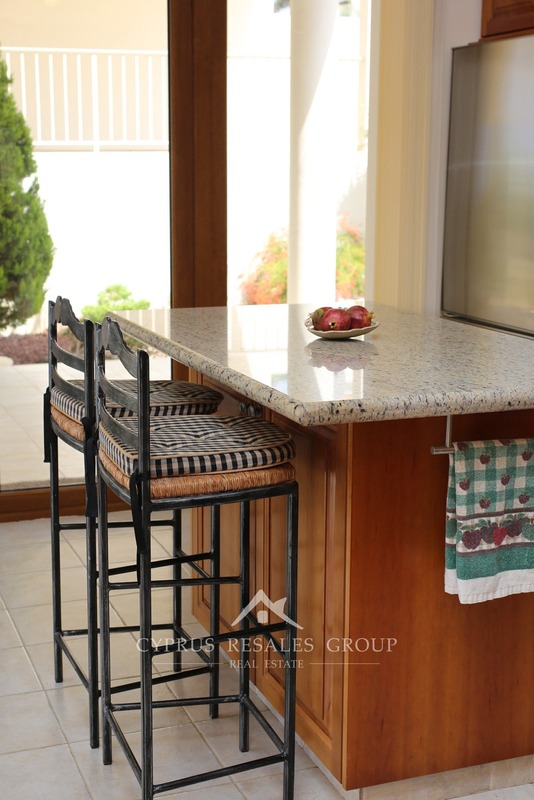 The shaker style kitchen to the other side of the property is finished in classy oak with light granite work top and a matching central island. 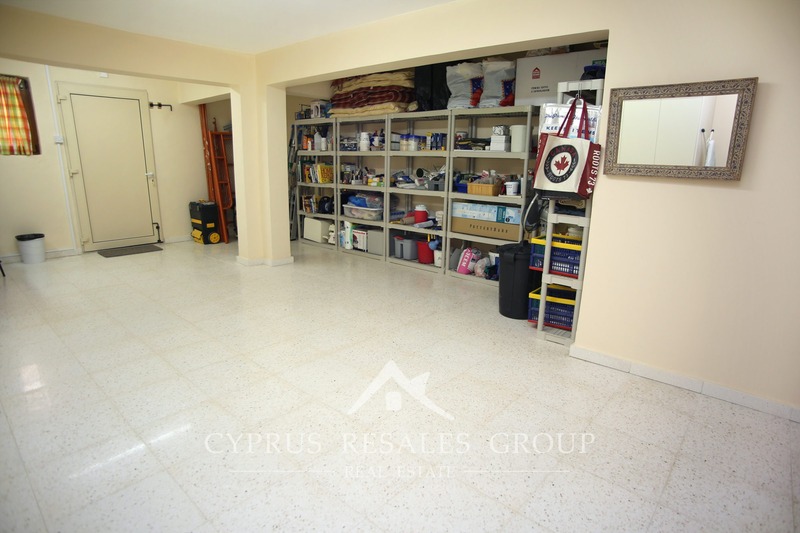 Roomy storage area is conveniently positioned next to the kitchen. 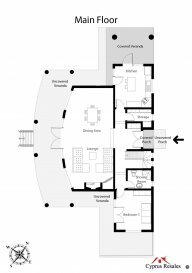 The top floor gallery that links two further bedrooms is what dreams are made of and gives you a perfect elevated view. 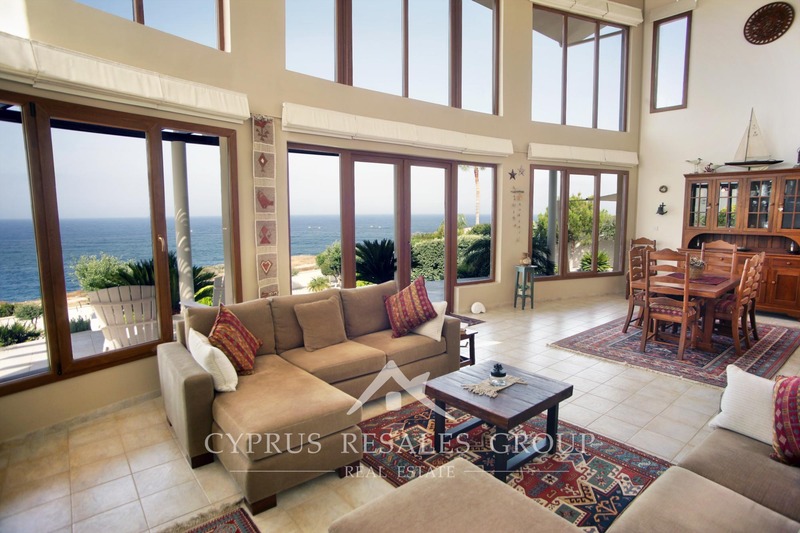 The high windows run up and meet the beamed ceiling in perfect geometry while your eyes are constantly drawn to the sea, the view you will never tire of. 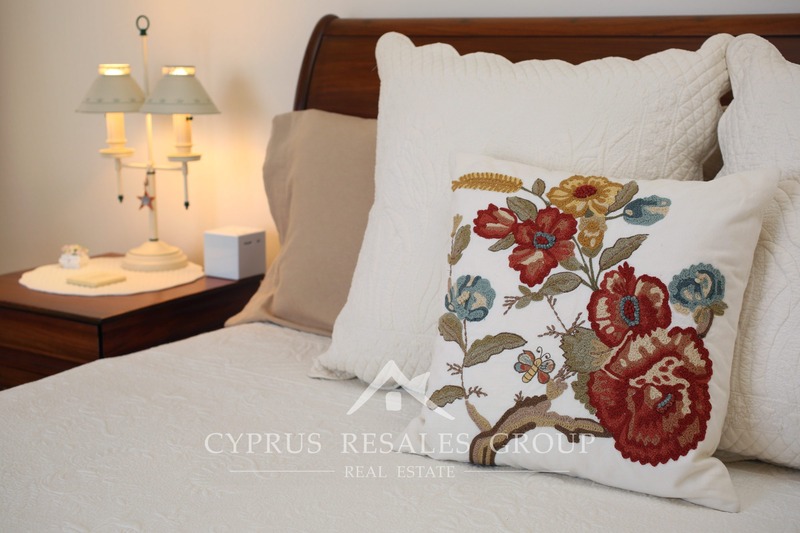 The master bedroom is quite wonderful and a cozy fireplace will only add to the sense of a very special occasion. 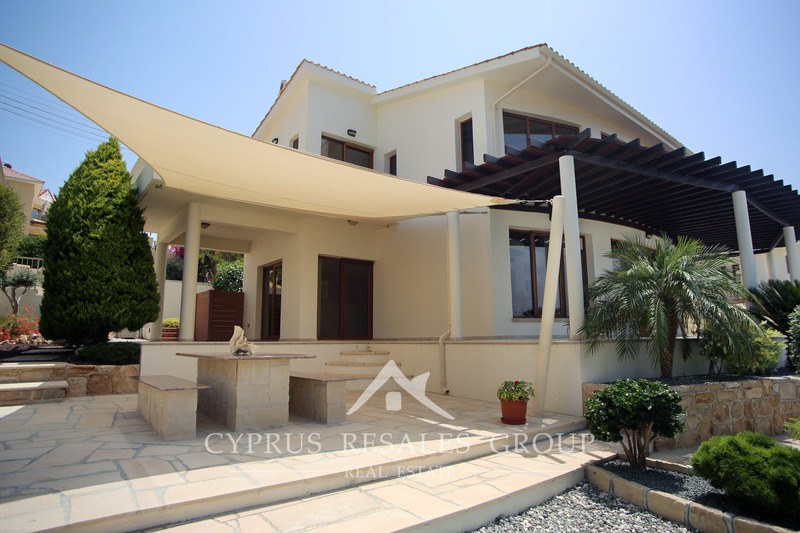 Bedroom patio doors lead to a large uncovered veranda that wraps around the side of the house. 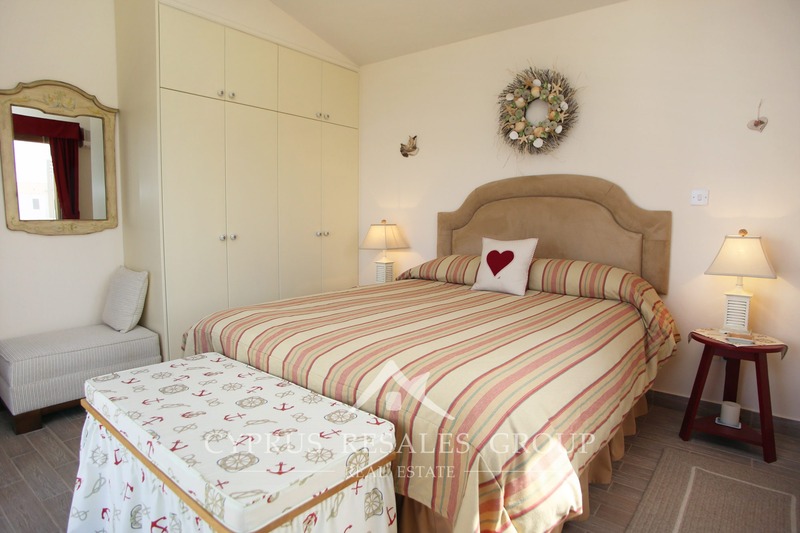 To the other end of the galley there is another bedroom with a private balcony accessed through patio doors. 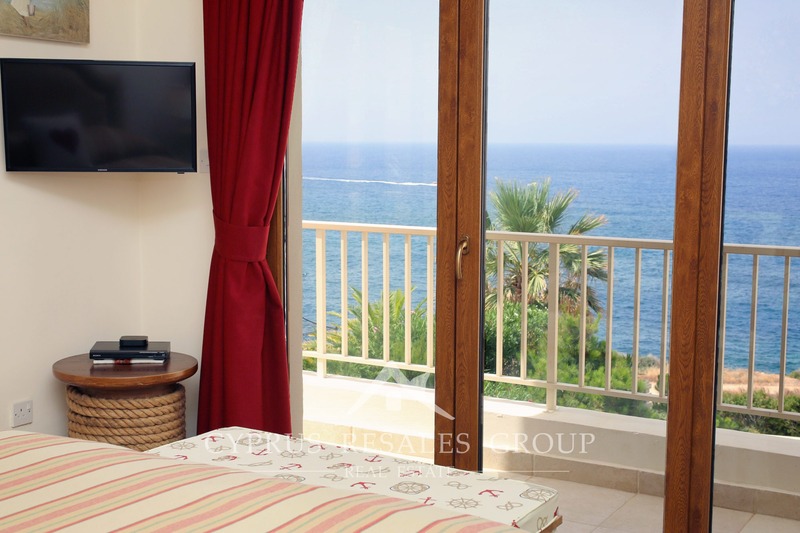 All bedrooms have stunning frontline sea views as standard. 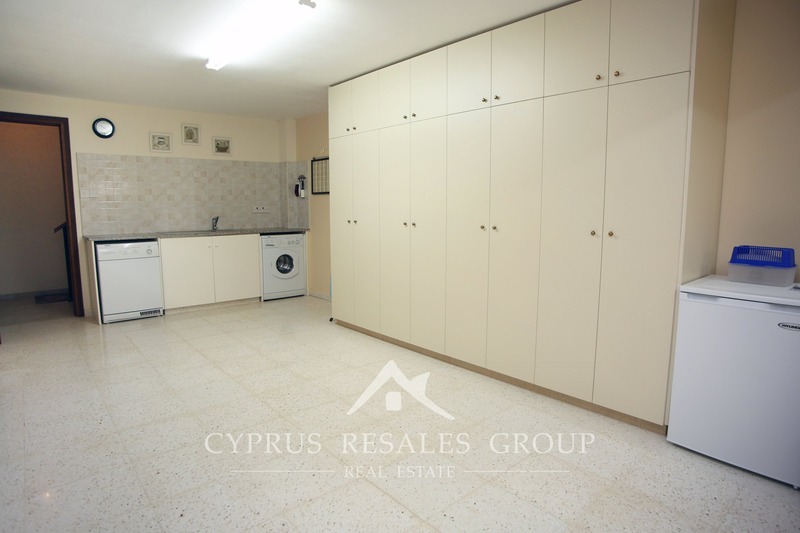 On a lower level there is a sizable basement area with the potential to become a fourth bedroom or a second living area with flexible use. 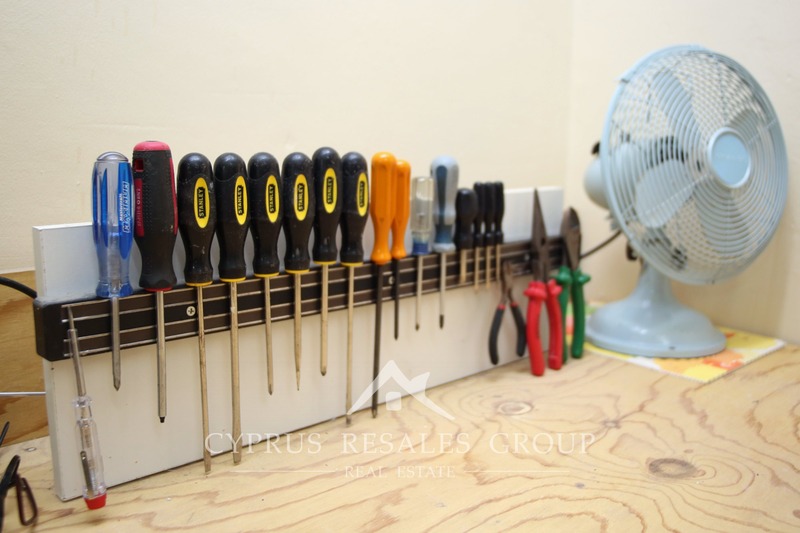 It’s currently perfectly utilized as a spacious workshop and utility room. 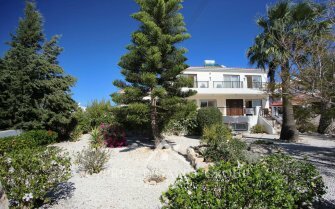 Outside the garden is full of beautiful sitting and dining areas that take advantage of this unique location. 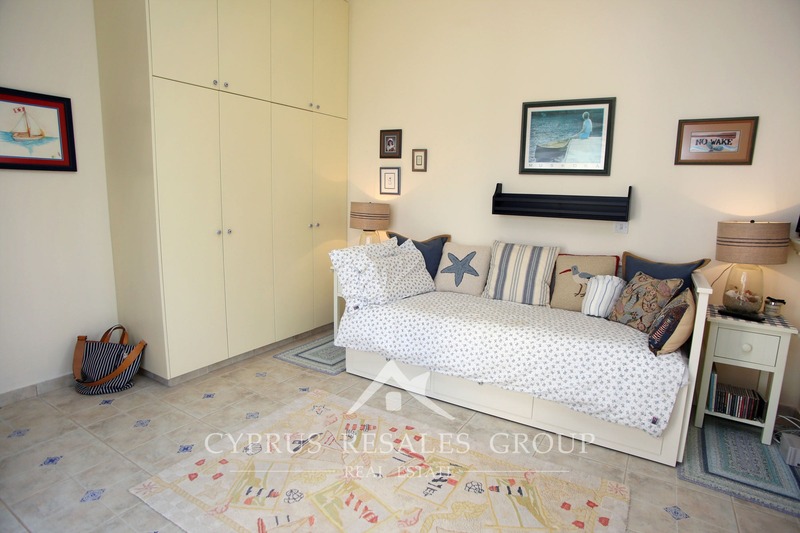 Sea Caves area remains the very best Cyprus has to offer and while it’s an ultra-quiet location it remains well connected to local amenities and private schools. 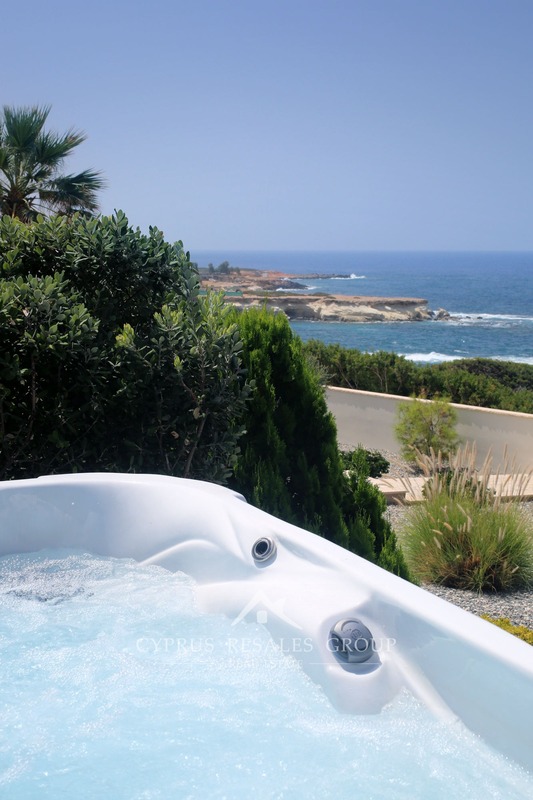 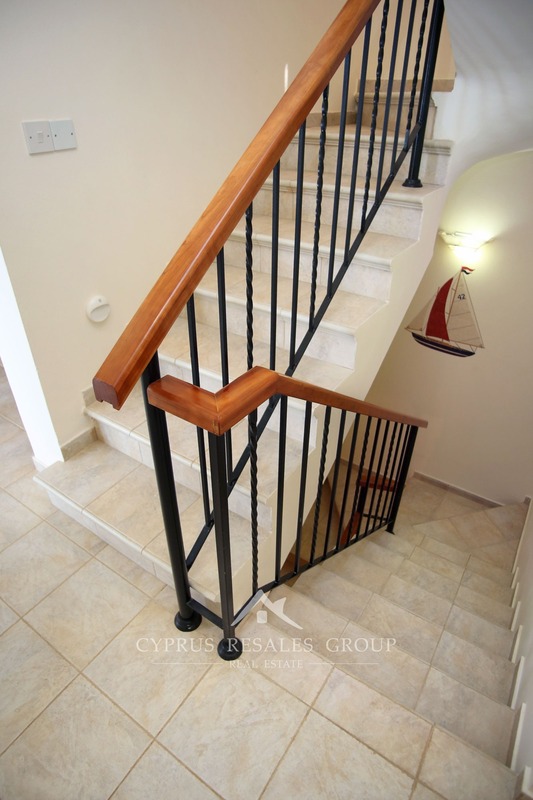 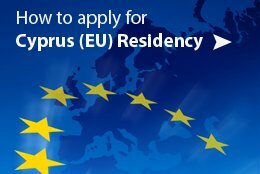 Paphos international airport is around 30 minutes away while the new Paphos marina is just 10 minutes down the road. 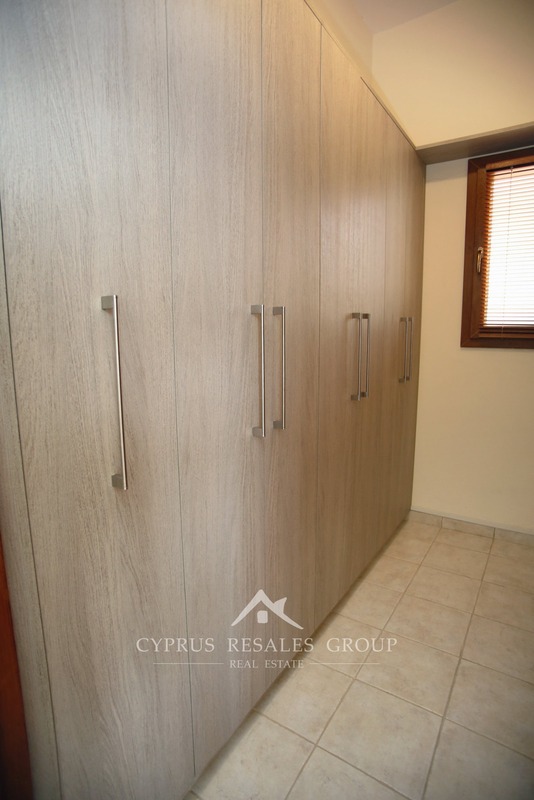 Your investment in this property is backed by full title deeds, while tightening regulations for building next to this area of special scientific interest guarantee the rarity of such property. 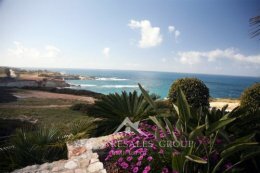 One of only 5 first line properties and at a price that will make developer’s of beachfront properties cry. 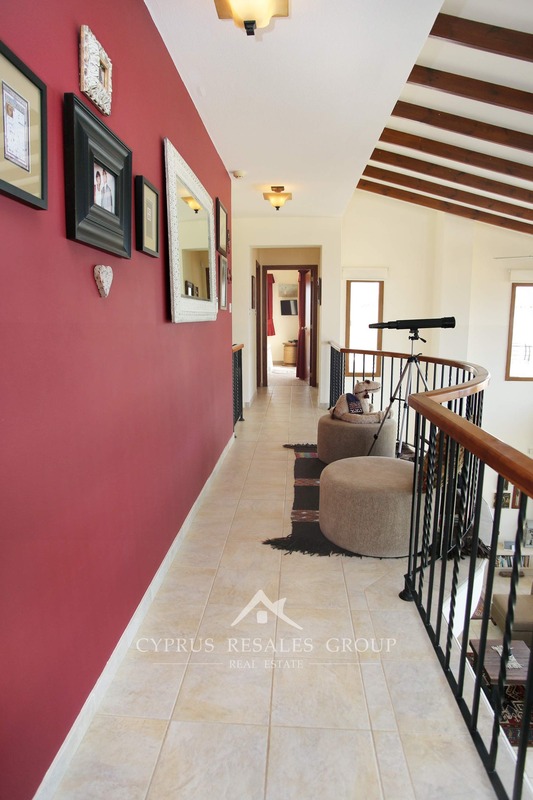 Visit this exclusive house only by appointment with our agency and let your dreams become a reality.